Garry Walberg as a card player/a friend of the Colonel in Lariat. Garry started acting in the 1952 TV Series: The Philco-Goodyear Television Playhouse. 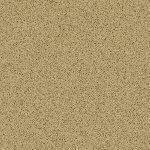 He has appeared in many TV Series as someone in authority. Although he has appeared in several movies, he frequent television. Garry is best remembered for his role as LAPD Homicide Lt. Frank Monahan in Quincy, M.E. (1976 - 1983), starring Jack Klugman in the title role. He had previously appeared with Klugman in The Odd Couple (1970 – 1975) as Oscar's friend Homer "Speed" Deegan. He reprised the role in the 1993 TV movie The Odd Couple: Together Again. 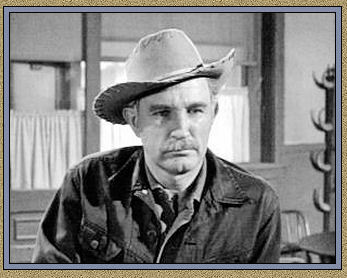 Other TV Series he had recurring roles in were: Rawhide ― Outlaws ― Have Gun - Will Travel ― Dr. Kildare ― Ben Casey ― The Fugitive ― Run for Your Life ― Death Valley Days ― High Chaparral ― Monty Nash ― Love, American Style ― F.B.I. ― Gunsmoke ― The Waltons and Mannix. No recurring roles here, but one of my favorite shows: Hardcastle and McCormick. George Wallace as Andy Moon in Sins of the Father. While working as a singing bartender he got the attention of Hollywood columnist Jimmy Fidler, who helped him get his start in show business. His acting career spanned over fifty years with two hundred and twenty-three credits. His first acting role was in 1950 Movie in The Sun Sets at Dawn as a Prison Guard. His first recurring role was in the TV Series Hopalong Cassidy. 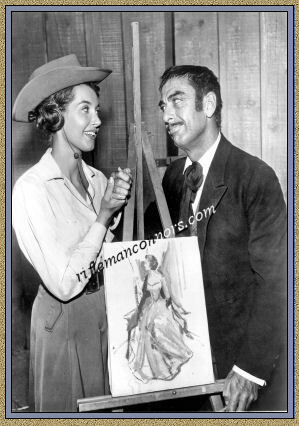 Some of his other recurring roles were The Adventures of Kit Carson ― Fireside Theatre ― The Millionaire ― The Lineup ― Lawman ― Walt Disney's Wonderful World of Color ― Maverick ― Zane Grey Theatre ― The Life & Legend of Wyatt Earp ― Rawhide ― Cheyenne ― Tales of Wells Fargo ― Laramie ― The Virginia ― Death Valley Days ― Gunsmoke ― The FBI and The Streets of San Francisco. In 1952,George Wallace has a starring role in Radar Men as Commando Cody, a scientist who wore a leather jacket, a bullet-shaped silver helmet and an atomic-powered rocket pack. Some of his other films were: Man Without a Star (1955) Forbidden Planet (1956) The Swinging Cheerleaders (1974) The Boys (1991) Minority Report (2002). Midge Ware as Hanna Shaw The Illustrator. Her career spanned almost thirty years with thirty six credits, including seventeen movies and nineteen TV Series. She was a regular on two TV Series: The Phil Silvers Show as WAC Corporal Mallory (1955-1957) and Gunslinger (1961) as Amby Hollister. She is an actress, known for The Cincinnati Kid (1965) ― Faces (1968) and Five Minutes to Live (1961). She was once married to Arthur Batanides. Arthur was in Old Man Running as Little Boy Sherman. 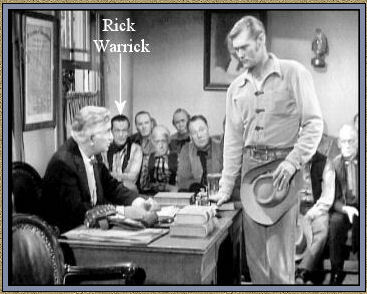 Rick started out as a Deputy in the1956 movie The Brass Legend. He also appeared in Gun Battle at Monterey (1957) ― Rough Night in Jericho (1967) ― Airport (1970). He appeared in several TV Shows such as Marcus Welby, M.D. (1971) ― 1968 Dragnet (1967) ― Temple Houston (1963-1964) ― Bonanza (1963) ― The Rebel (1961) ― The Rifleman (1959) ― The Lucy-Desi Comedy Hour (1958). Besides being and actor Rick also was a stuntman ― The Buckskin Lady (1957) ― Temple Houston (1963-1964). Steven Warren as Joe in Honest Abe. His acting career spanned eight years and twenty-four credits. His first acting role was in Top of the World as Captain Williams (1955). 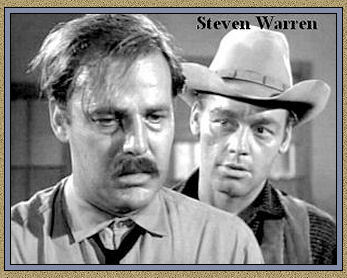 Steve Warren is an actor, known for Beginning of the End (1957) ― Gunfire at Indian Gap (1957) and Rumble on the Docks (1956). 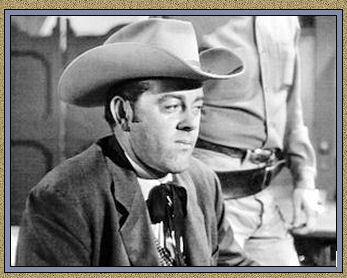 Some of the TV Series he appeared in were: Laramie ― Death Valley Days ― Tales Wells Fargo ― Gunsmoke ― Have Gun - Will Travel ― Mister Ed ― Bat Masterson and West Point.